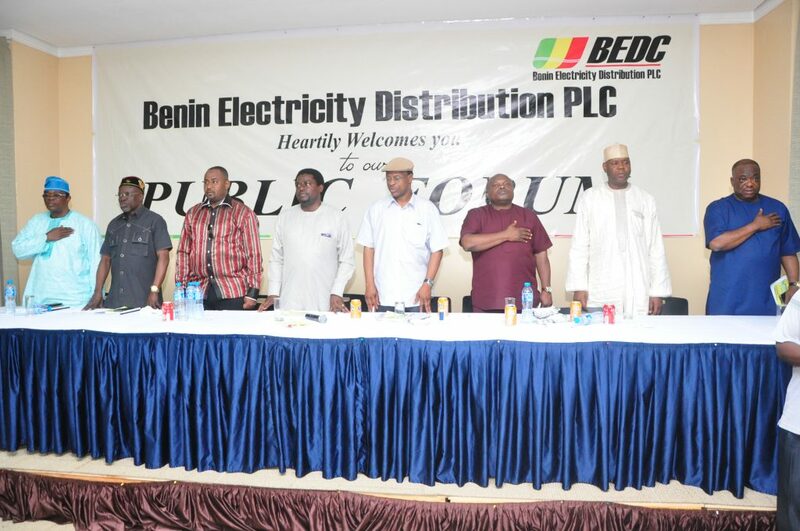 The management of BEDC Electricity Plc. urges customers to support the ongoing enumeration exercise in its franchise states of Edo, Delta, Ondo and Ekiti states. “Our Esteemed Customers are enjoined to cooperate with our Enumerators who will be going round (door-to-door) to Customers’ premises in the four states by responding promptly to requests for completion of enumeration forms, with a passport photograph, copy of Electricity bill for postpaid customers and vending slip (for PPM customers) mobile number and email address as well as carry out electricity load assessment of Appliances/Devices. 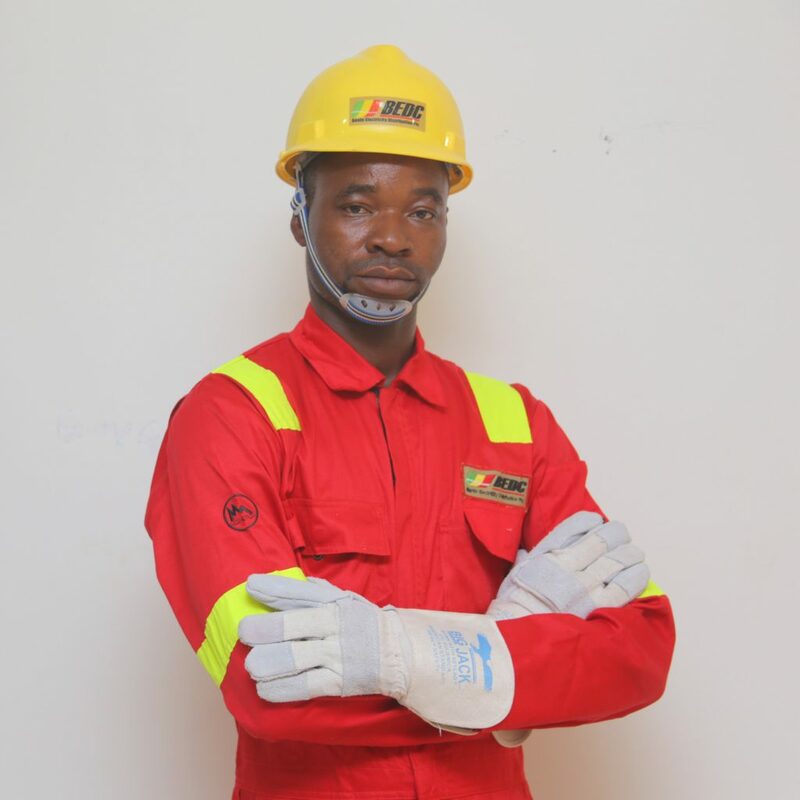 In the event that you are not around, kindly leave your electricity bill/vending slip in a location that can be accessible to our teams while a notice will be placed at your premises.” Edgar said further. 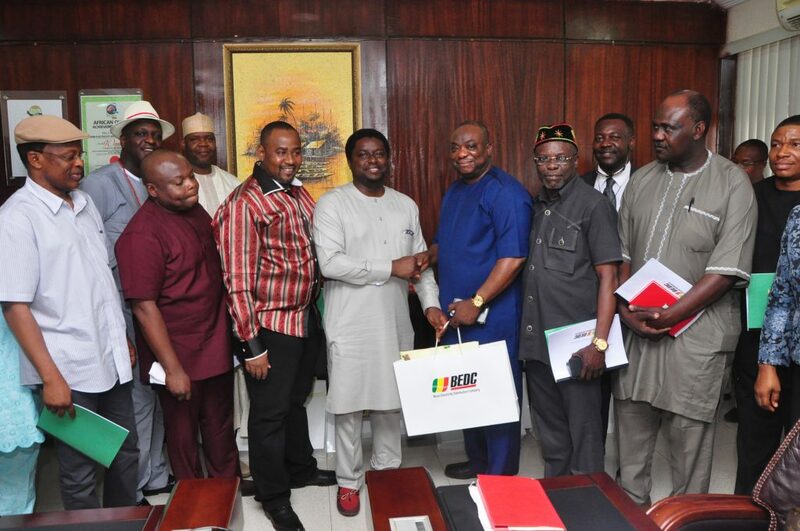 Edgar explained that the Enumeration exercise was important for customers given the tremendous benefits in the area of improvement in the quality of metering for efficient billing as well as assist the Discos respond to electricity issues quickly while also help establish the actual number of power users and power Assets across the country. Presently, the enumeration exercise is on-going in these locations within our respective franchise states namely EDO STATE- Ekai, Igarra, Nekpennekpene, Oregbeni, Uromi, Ekpoma, Wire Road, New Benin. ONDO STATE- Owo, Igbara-Oke, Alagbaka, Ondo Town, Ode-Aye.